Salsa Recipes! 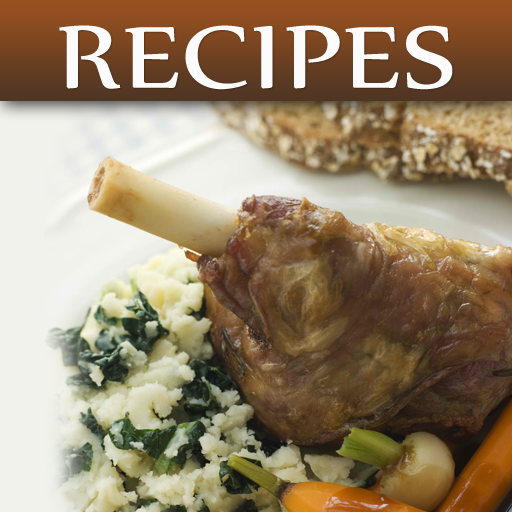 | iPhone Lifestyle apps | by NetSummit Enterprises, Inc. 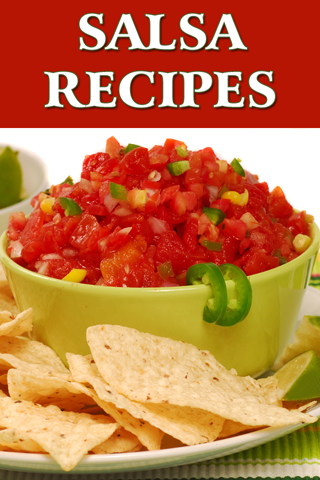 Looking for the greatest, tastiest salsa recipes? YOU'VE FOUND IT!! 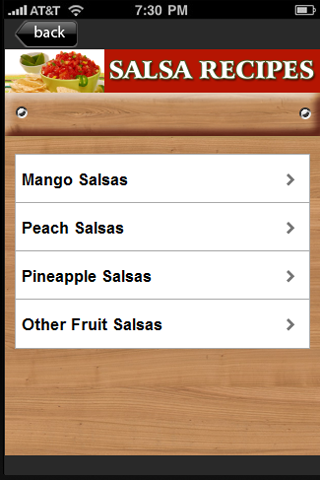 This awesome Salsa Recipes app gives you tons of different and unique ways to make everyone's favorite condiments! 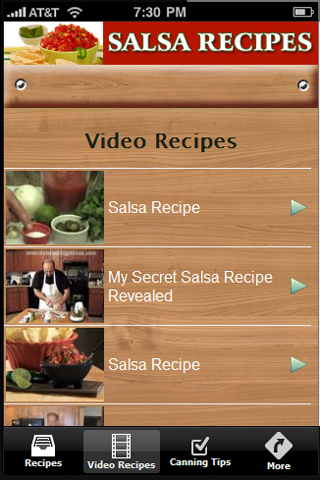 With this robust and enlightening Salsa Recipes app, not only will you find tons of your more traditional Mexican salsa recipes, but you'll also find many recipes broken down into convenient categories according to they type of salsa you're looking to make. 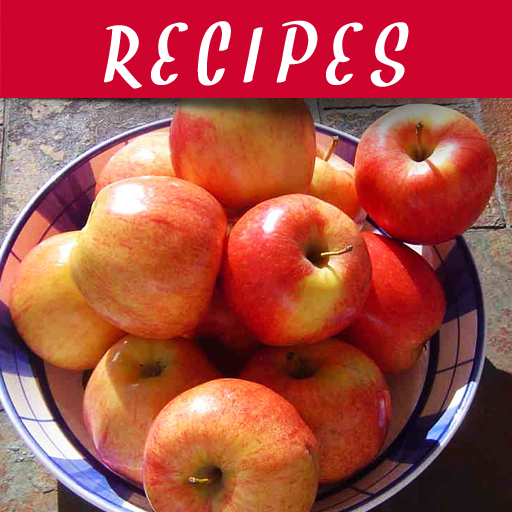 Video recipes will show you exactly what to do, and ""Top Recipes"" will display automatic updates every so often. ...and many more. Now you can save a lot of time and effort and make that special salsa that will have everyone raving! 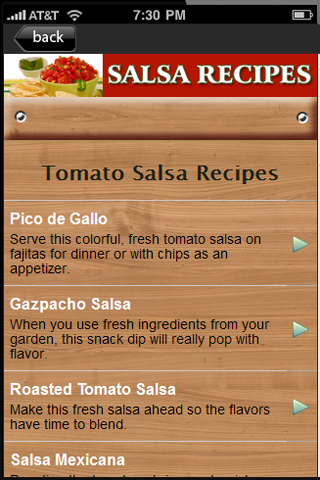 Quick salsa recipes are just a quick download away! 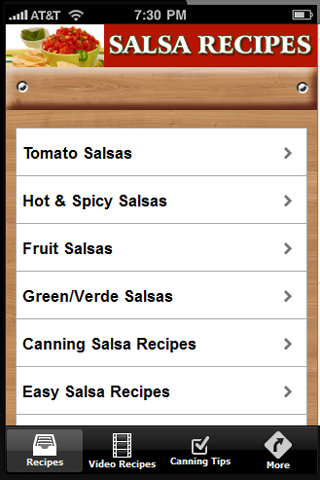 Grab your copy of the Salsa Recipe app today!